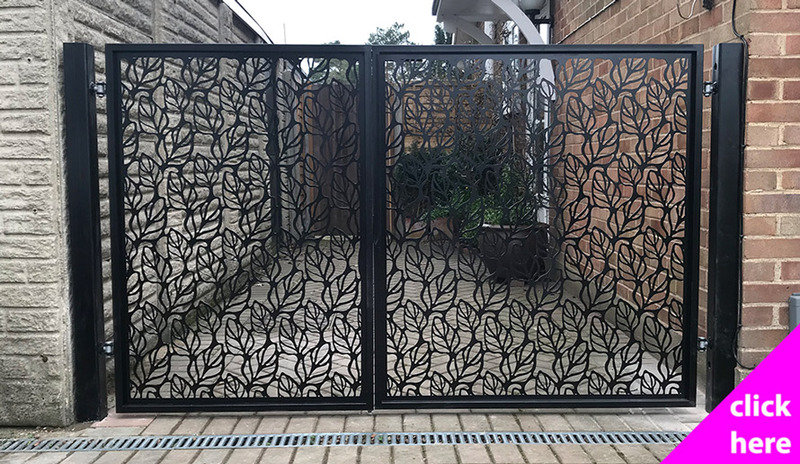 Transform your garden or driveway with our exclusive range of modern gates. 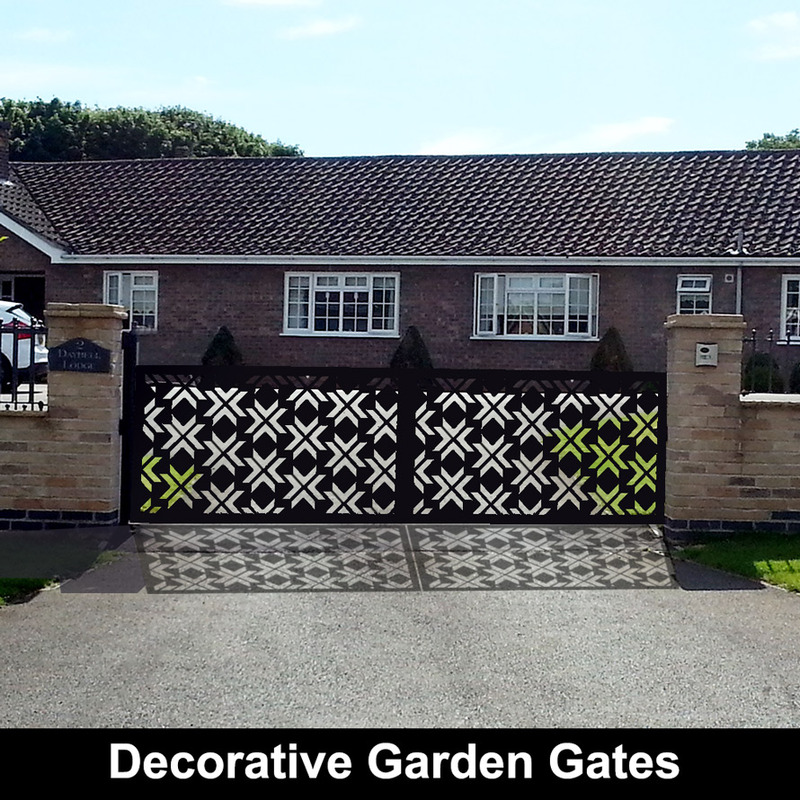 Choose from a wide range of garden gate design styles, all custom made in the UK to your exact design specification. 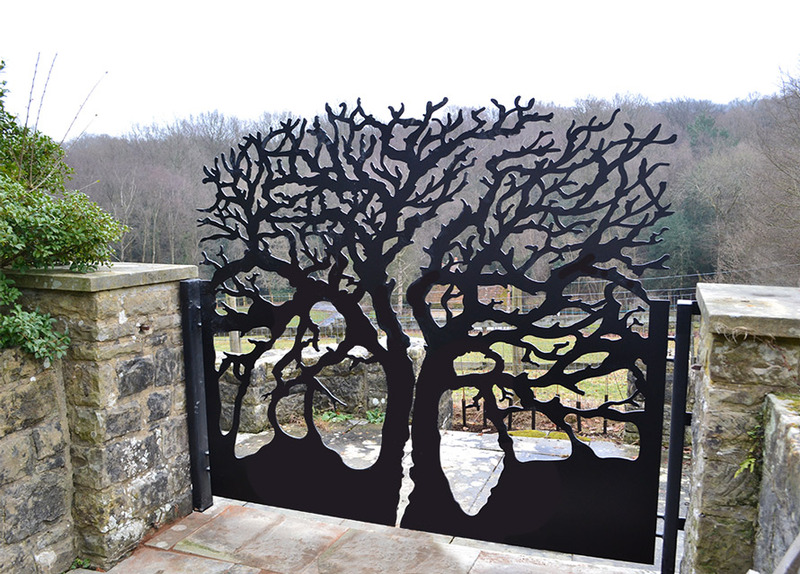 We work closely with every customer to create bespoke gate designs which can be personalised with house names or house numbers as required. 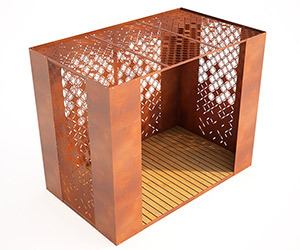 Contact our award winning design team with your thoughts and we will do the rest.